Salman Khan and Bigg Boss are synonymous with each other. Without Sallu Bhai, the show has no allure. After successfully hosting the show for many years now, he makes it a point to bring in new innovations with the makers never failing to impress the masses with his quirky sense of entertainment. This year’s season will start with a bang in September and Viacom is already gearing up for its big launch party. This season’s launch will be totally different from the others as the makers are set to organise a party in Goa, of all places. 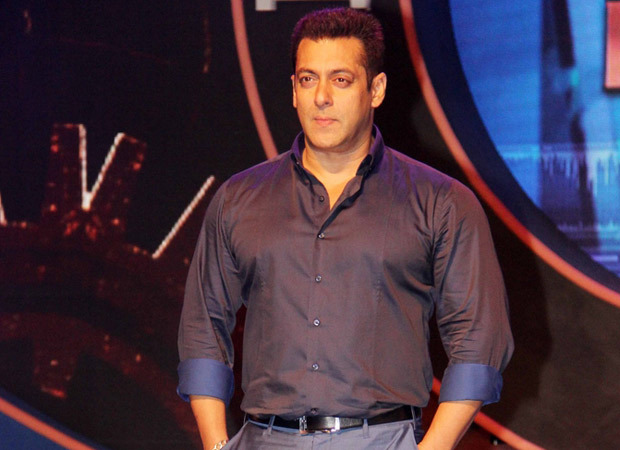 Salman will be present and kick-start this season on a grand scale. Sun, sand and surf will be the theme of the event and even the invites will be custom made keeping the same in mind. For those who don’t know the theme of Bigg Boss 12 is vichitra Jodi. The title is pretty self-explanatory, too. This season will have couples entering the famed house. About 21 contestants enter Bigg Boss’s house while there will be some in pairs, few will enter as single entities and will be paired on the show. The makers sure know how to turn up the entertainment quotient a notch higher with every single season. There is a lot of contention on who will be shortlisted to be on this controversial reality show. The makers are known to not reveal anything until the final day and we are waiting with bated breath to see how this season unfurls! On professional front, Salman Khan is currently shooting for Bharat with Katrina Kaif. He has wrapped up second schedule in Malta. There were a lot of photos of him with Katrina and family Salma and Alvira Khan doing the rounds on Internet as Sallu turned photographer to capture beautiful moments with his family on the sets. Also Read: Bigg Boss 12: The first promo of the Salman Khan hosted controversial reality show is OUT!